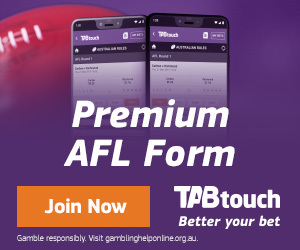 The West Australian Football Commission (WAFC) is the peak Australian Rules Football body in Western Australia that plays a key leadership, governance and funding role to football throughout the State whilst also driving the overall development and growth of the game. The WAFC is a not for profit organisation that plays an important role in funding the on-going development of football in all communities. The WAFC's vision is to connect and enhance WA communities through our great game. This will be underpinned by a focus on delivering against the core objectives of Engagement, Talent and Sustainability. 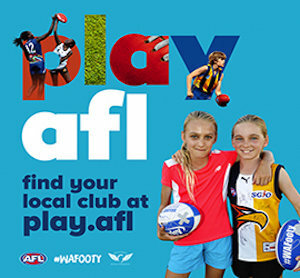 WA Football is in an exciting period and we are now seeking a motivated, dedicated and driven Auskick Coordinator to be responsible for overseeing the operations of the Auskick portfolio, liaising with the AFL and WA based Auskick centres and to provide operational support to the WAFC Participation Manager. Auskick Program Management and Administration. Innovate and develop new indicatives to grow participation in the Auskick Program. Maintain strong working relationships with WA Auskick centres, the AFL and key program sponsor NAB. Visit, educate and support centres to deliver the Auskick program at a high level. Oversee the key events and promotional activations including equipment. AFL & WAFL Half Time Management. Maintain records and prepare reports of the WA Sporting Schools AFL program. Provide general administrative support and assistance to the Community Football team. 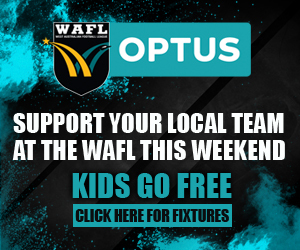 Update and contribute content to the wafootball website and facebook pages relevant to Auskick centres, school programs and school competitions. Relevant tertiary qualification or equivalent industry experience. Strong computer literacy, including relevant engagement with current social media platforms. Developed administration skills including organisation and planning ability. Self-motivation, with a history of achieving results through hands-on coordination of initiatives. Teamwork orientation, and confidence in dealing with various stakeholders across the industry. Ability to work after normal business hours including weekends. Current WA drivers licence and Working With Children check, along with access to a reliable vehicle. All applicants will be required to present a current Police Clearance and Working with Children Check (WWC) prior to commencement. The role will be offered on a fixed term contract through to February 2021. Applicants are required to submit a cover letter and resume online via SEEK. The West Australian Football Commission is committed to equal opportunity in employment and the principles of diversity. Applications are encouraged from all qualified candidates including Aboriginal and Torres Strait Islander people, women, people with a disability and people from culturally diverse backgrounds.